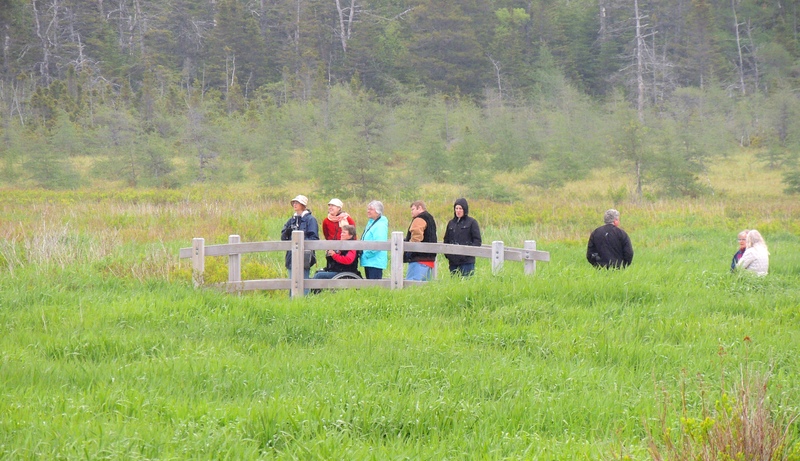 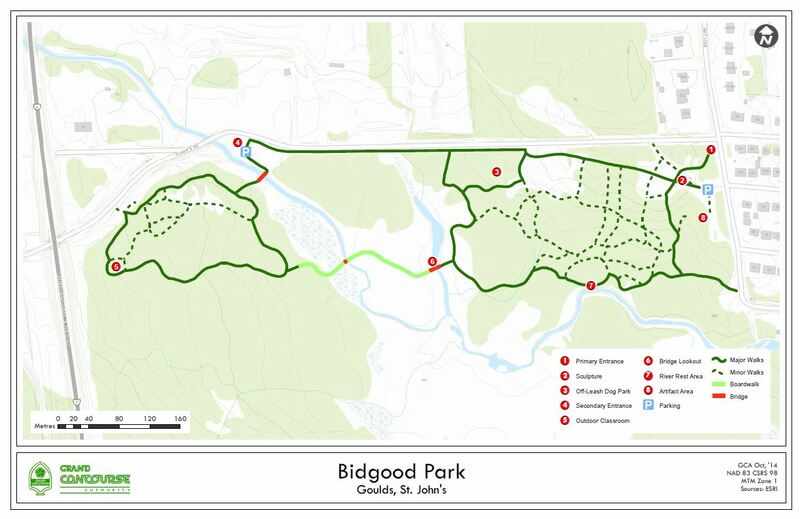 Bidgood Park was opened in an official ribbon-cutting ceremony on Saturday, Oct. 4, 2014. 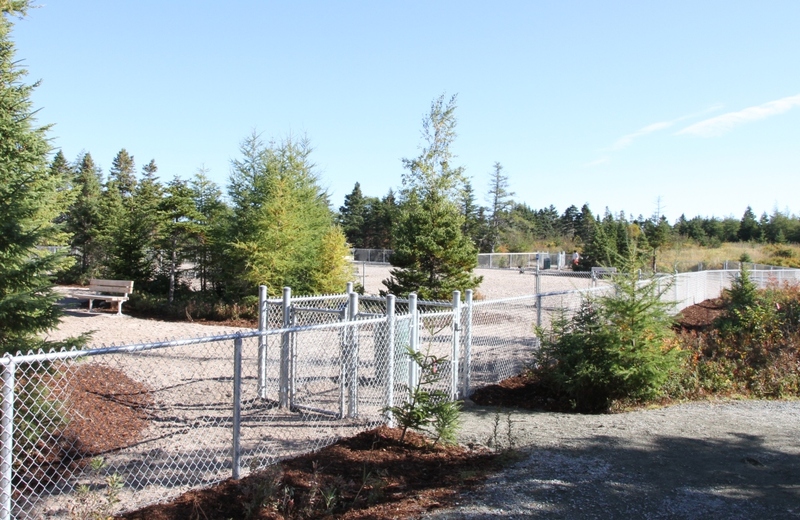 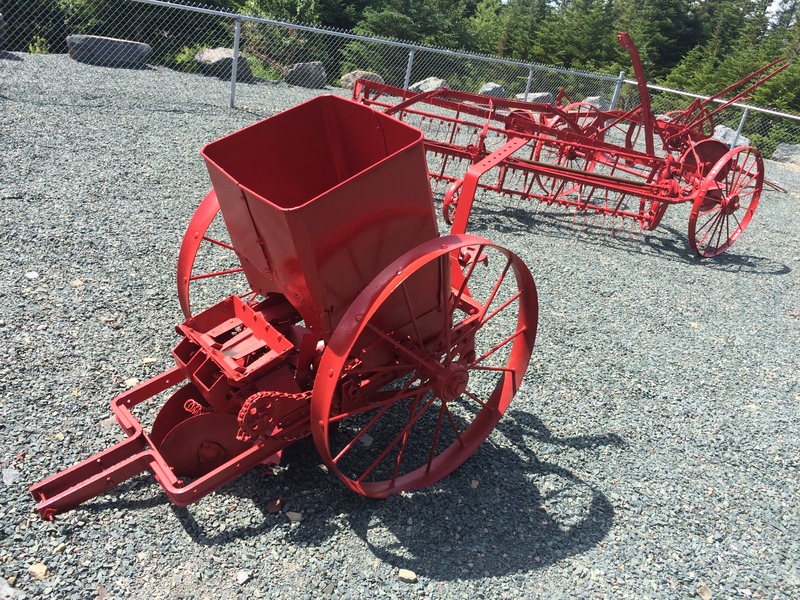 Found off the Back Line, the large park is dedicated to the agricultural community in the Goulds. 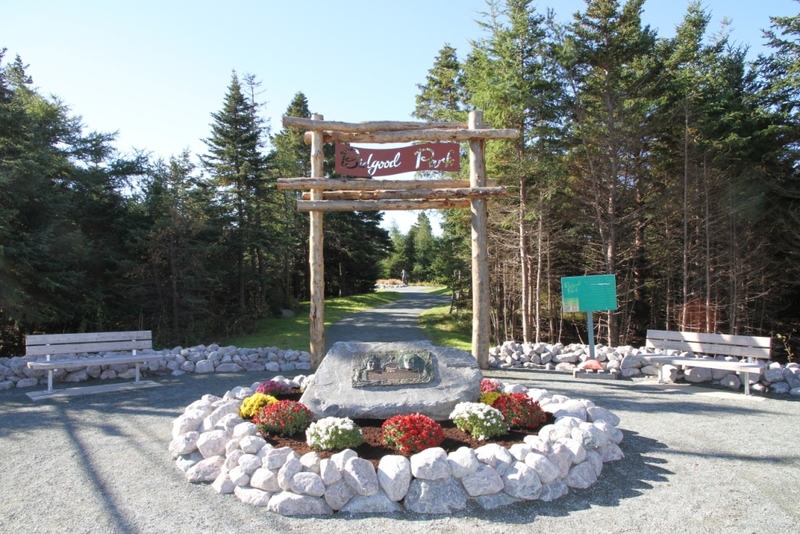 A large plaque at the entrance acknowledges Roger and Jennie Bidgood, who donated the 38-acres of land in 2000 before they passed away. 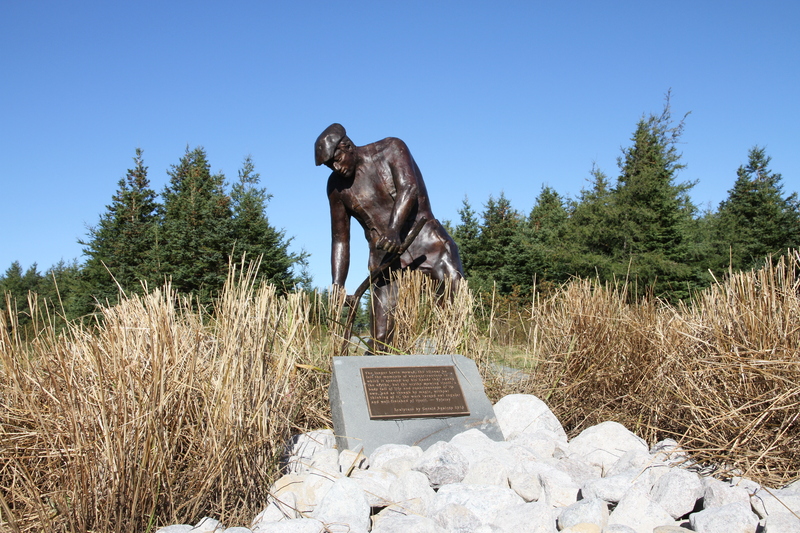 Both the plaque and the sculpture, 'The Mower', were created by Newfoundland artist Gerald Squires. 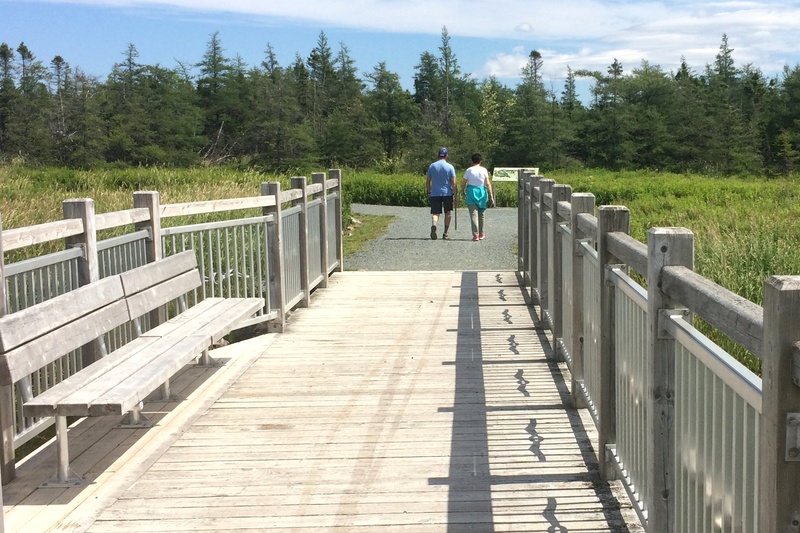 Other features include an off-leash dog park, a wetlands boardwalk, an agricultural artifact exhibit, and an outdoor classroom.